One of the sets above should be completed before taking HIST206 HISTORY OF THE TURKISH REVOLUTION II . 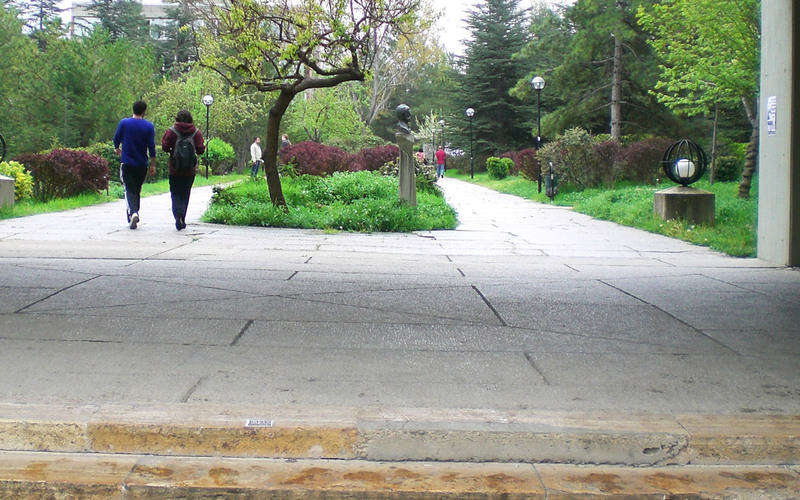 This course is a must course for foreign students enrolled in METU. It is continuation of HIST 205. It will explore economic, social, political and cultural issues in Turkey between 1939 and 1980.